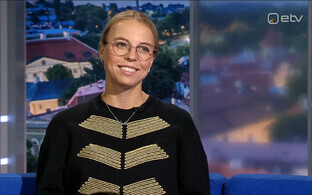 Top Estonian tennis player Anett Kontaveit, 23, jumped five spots to 14th in the latest WTA rankings, marking a new career as well as overall Estonian best. 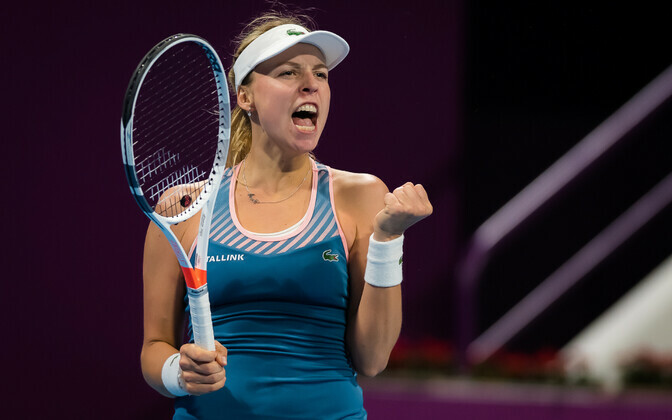 With Monday's fresh ranking, Ms Kontaveit surpassed Kaia Kanepi's career best of WTA 15, achieved in August 2012. Ms Kanepi, 33, improved her position by seven, placing 82nd in the fresh rankings. Japan's Naomi Osaka, 21, remained at the top of the WTA, with the Czech Republic's Petra Kvitová, 29, climbing back to second and bumping Romanian Simona Halep, 29, to third. Jürgen Zopp, the only Estonian to currently rank in the men's ATP rankings, dropped nine spots to 169th.